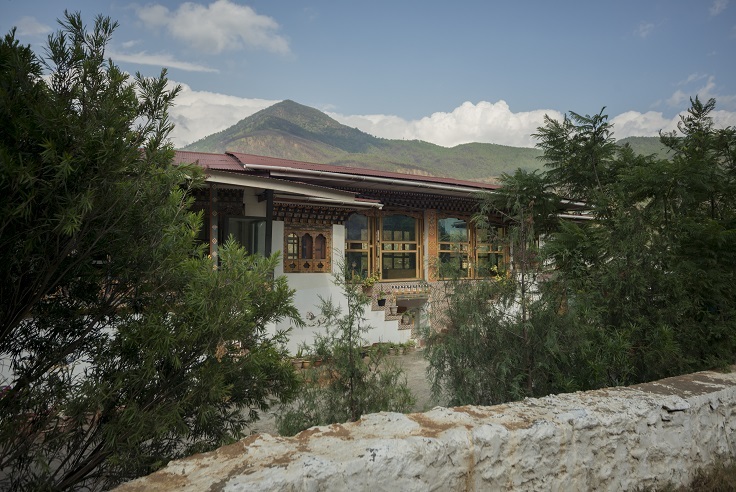 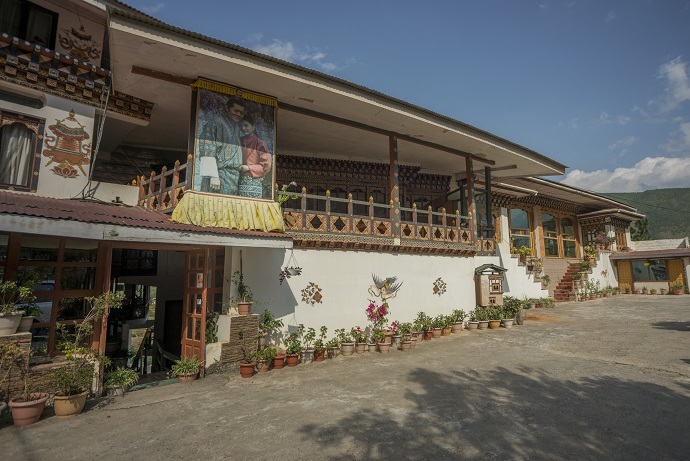 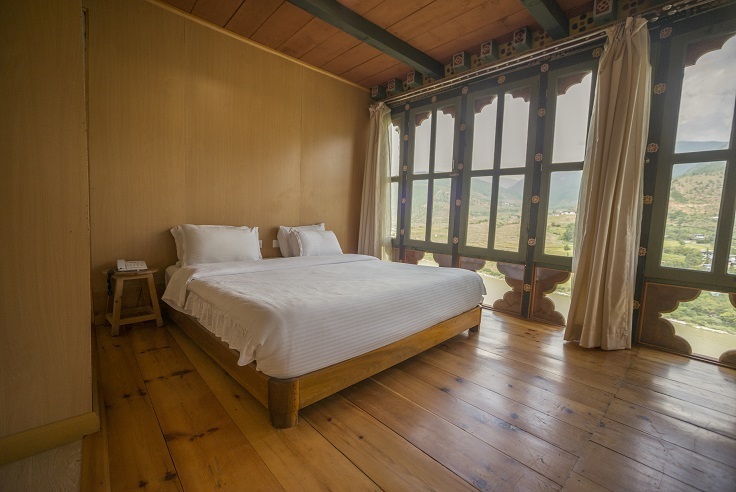 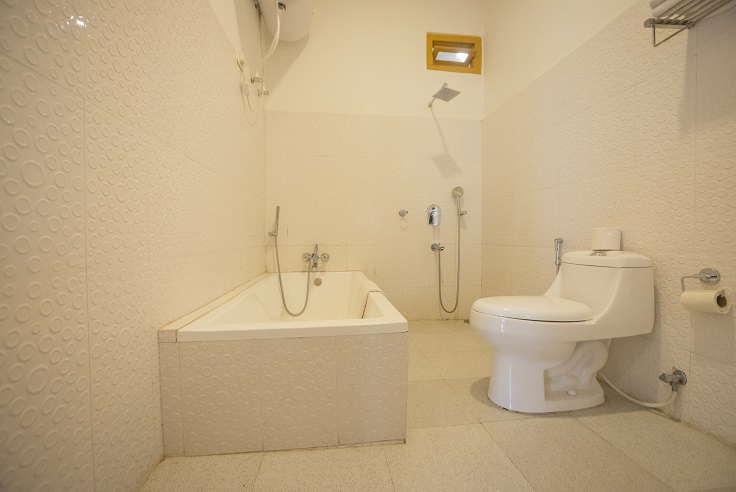 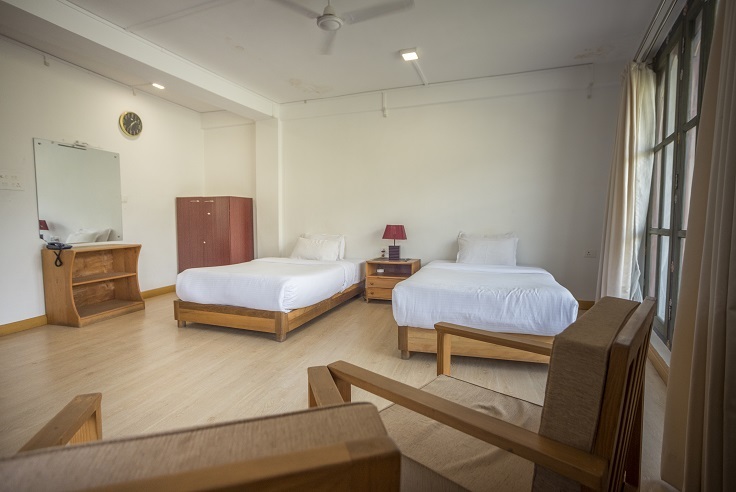 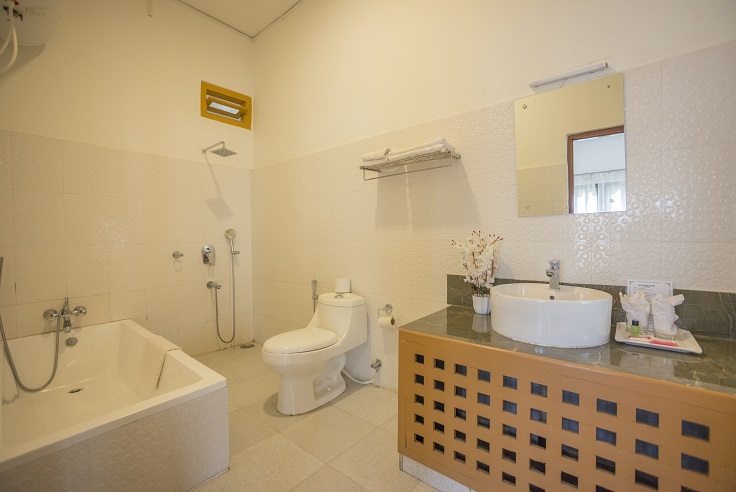 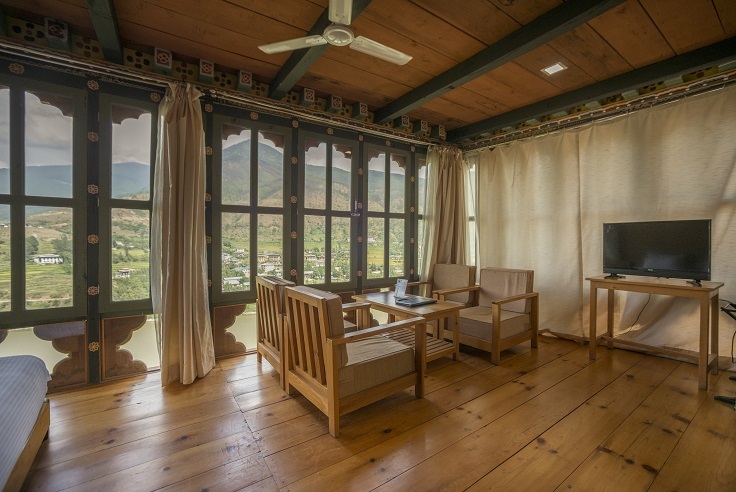 Hotel Kingaling is located at Punakha about 20 minutes drive away from Punakha Dzong. 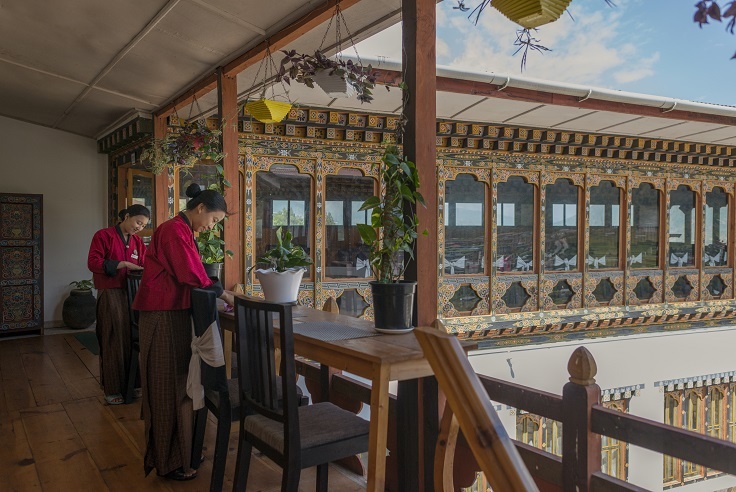 The hotel has decent services including a restaurant that serves Indian, Continental and Bhutanese food. 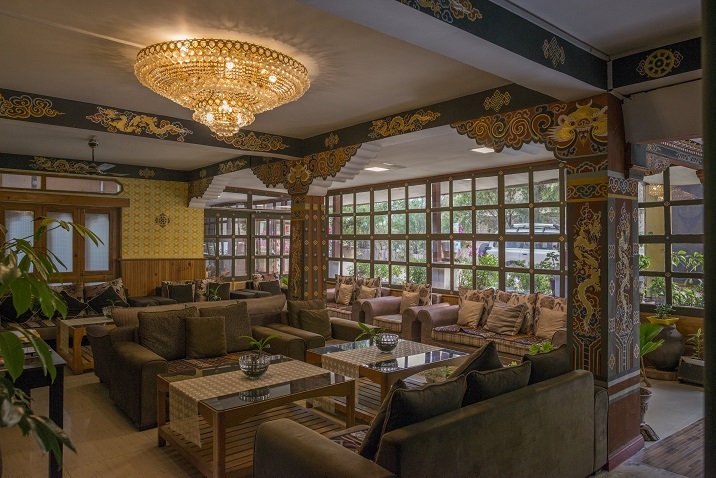 The Hotel has 50 rooms, a multipurpose hall, a conference hall, a bar and a spa. 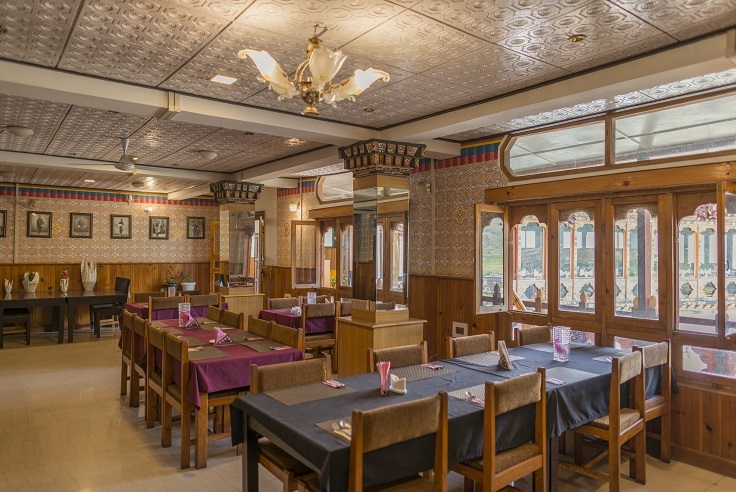 The Hotel is built traditionally under the sole proprietorship. 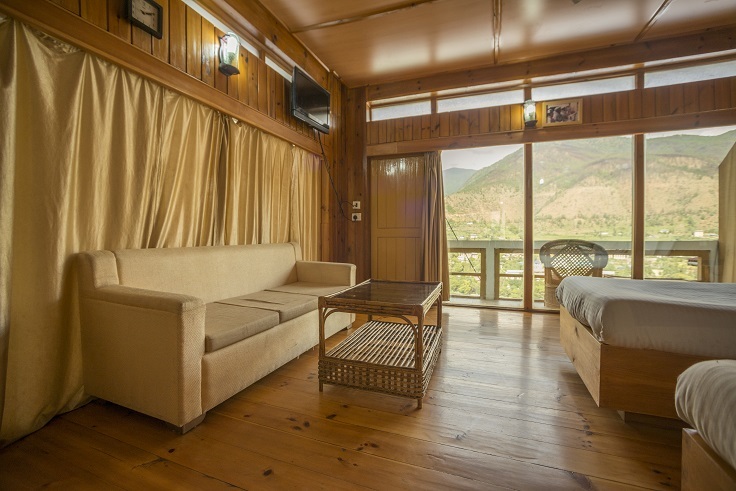 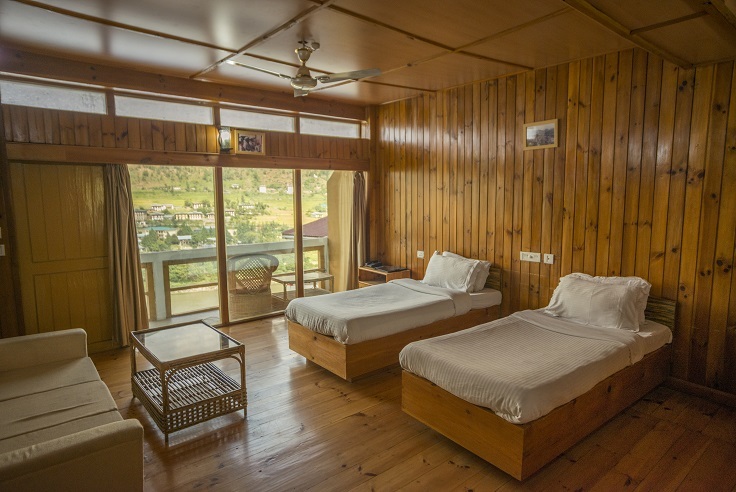 Most of the rooms of the hotel have wooden flooring with a balcony that offers a great view of the river valley and the hills.